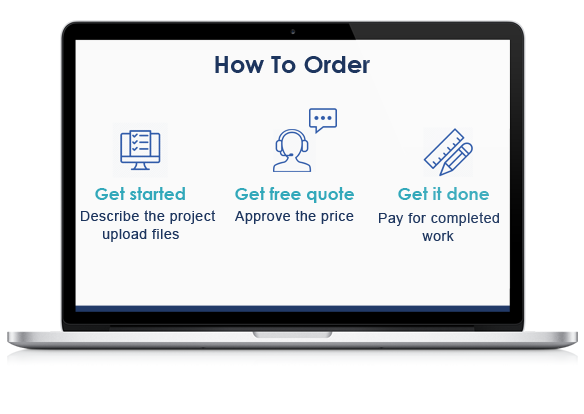 Quick, reliable services delivered on safe & intelligent platform. It takes around 1 minute to signup and submit your order. The more you order the better deal. How to get Idraw Plus? 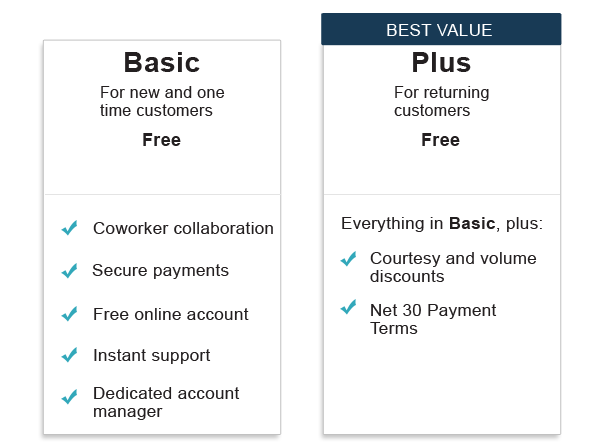 just order regularly and your account will be upgraded from Basic to Plus automatically with no additional fees! Get the top-notch services, all the time. 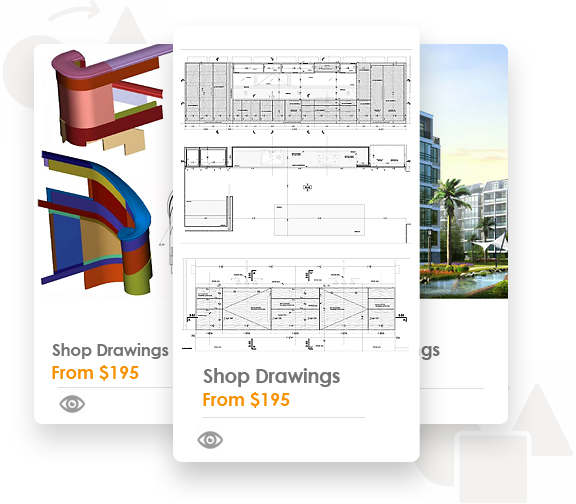 These [structural steel shop drawings] look great. Many thanks, payment has been sent." ​ Thanks again for the outstanding quality of work and quick turn around."